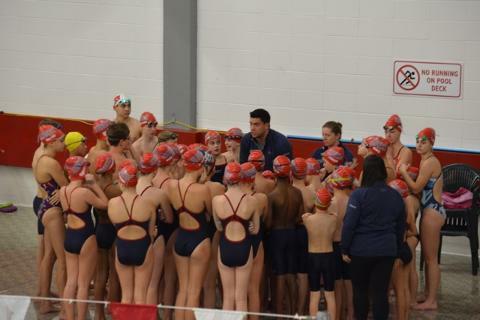 The Sudbury Swim Team is a recreational, competitive swim team open to the youth of Sudbury and surrounding communities. We are a family oriented team under the direction of a Board of Directors and parent volunteers. 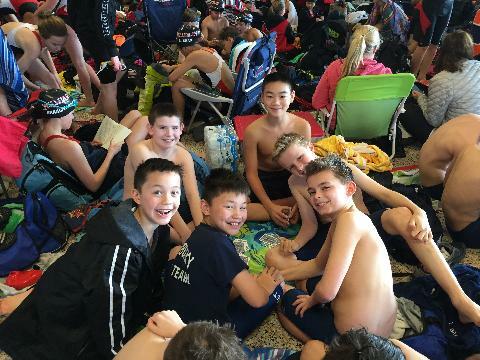 Our team aspires to create an environment where our swimmers enjoy the experience of competitive swimming, the development of stroke technique, team friendships and true sportsmanship. To this end, our program is designed to maximize both personal enjoyment and overall improvement. 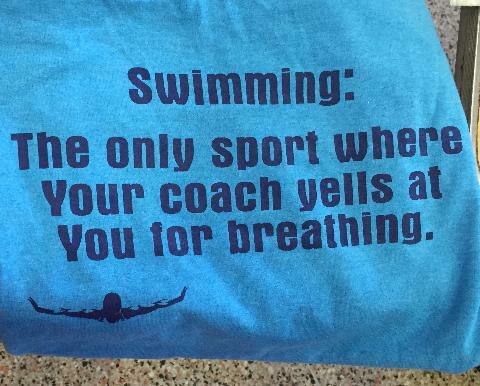 We hope that each swimmer will take full advantage of the team experience. 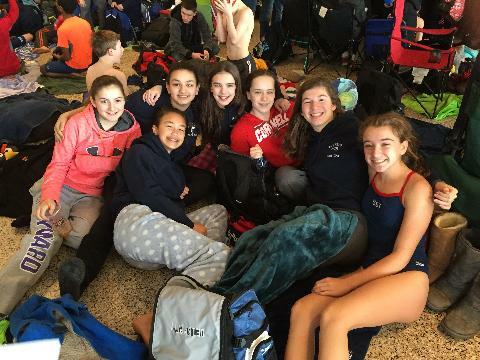 Our team competes in the Winter Suburban Swim League (WSSL) division which includes the surrounding teams in such towns as Wellesley, Newton, Belmont, Milford, Dedham, Brookline, Acton-Boxborough, and Milford. 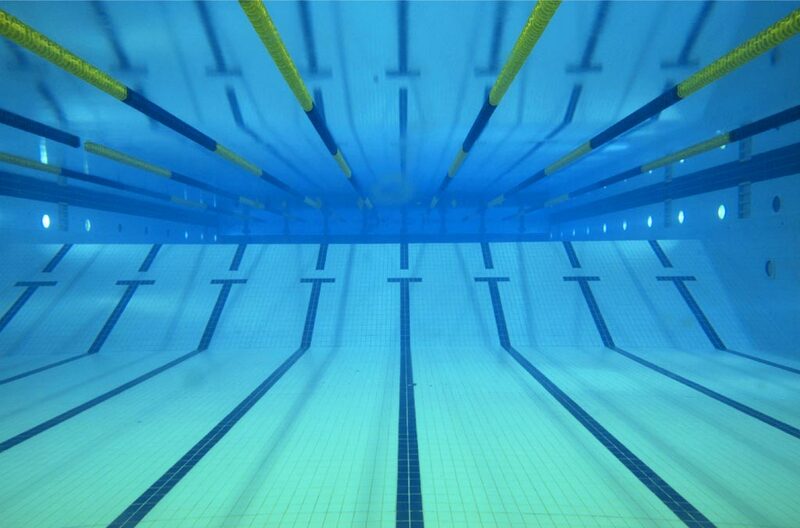 2016-2017 Returning Swimmer Registration NOW open!